I am in the middle of a whole bunch of projects right now and really have nothing interesting to blog about...except to give you a picture that illustrates why I love living in Salt Lake so much. I took this snapshot above yesterday while at the grocery store. That is my grocery store in the picture and yes, that is really the view. And another view from just down the street from my house. Every day I am struck by the beauty of the mountains or the lake or the salt flats. The variety of views and nature is a wonderful perk of living in Salt Lake. We really do have an embarrassment of riches. 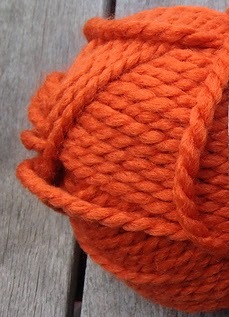 Meanwhile, I am making another Urban Cape out of this color. This one is for me! I will post pictures soon.